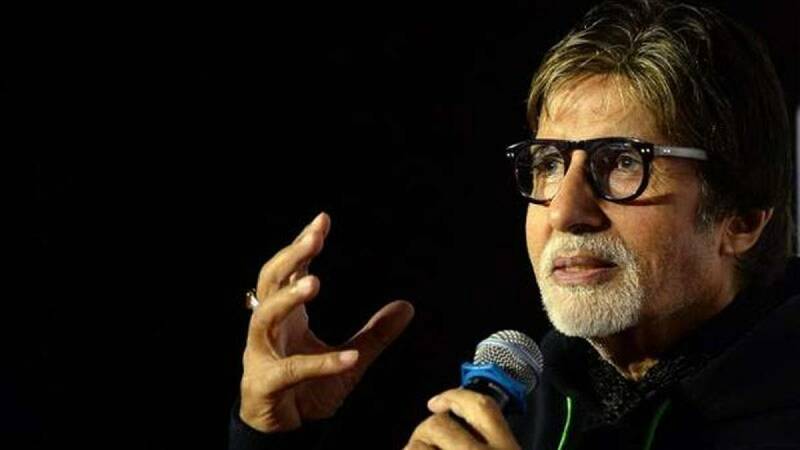 Mumbai : Megastar Amitabh Bachchan has praised actor Jackky Bhagnani's short film "Carbon" on the need for saving the environment, and another movie "Karta Tu Dharta Tu" which pays tribute to Mumbai Police. Amitabh on Tuesday shared the link of "Carbon" on Twitter and wrote: "A short film by Bhagnani Junior (Jackky). Pertinent and important! An important short film for the betterment of planet Earth." Directed by Maitrey Bajpai and Ramiz Ilham Khan,"Carbon" is a science fiction short film on global warming. The movie also stars Nawazuddin Siddiqui and Prachi Desai. The movie is set in 2067, in an earth where Carbon is the gas in abundance and Oxygen is supplied by industries. Jackky plays a man with an artificial heart and Nawazuddin plays the role of a man from Mars. The cine icon, 74, also lauded the short film "Karta Tu Dharta Tu", which is a tribute to the Mumbai Police. It is directed by Divyansh Pandit. "A film full of Shraddha (reverence) for those, who we mostly forget". Mumbai police," Amitabh tweeted along with the link of the short film.